Selling a house can be an emotional experience. On the one hand, you’re moving and eager to get started on a new and exciting chapter of your life. On the other, you’re leaving a place where you’ve made memories and developed attachments. So the last thing you want, once you’ve put your home on the market, is to find it isn’t popular with buyers. But how can you make sure your house attracts qualified buyers who are ready to make an offer? Among the tips experts often offer home sellers, pricing it right always tops the list. Prospective home buyers are, first and foremost, looking for something that fits their budget. After all, it’s going to be easier for a buyer to bend on whether or not their new home has granite countertops in the kitchen than it will be for them to stretch their budget an extra $50,000. If you’re in no rush, price your home high and see what happens. However, if you want to move more quickly, price it to sell. Other less obvious tips include making sure you’ve got great photographs. 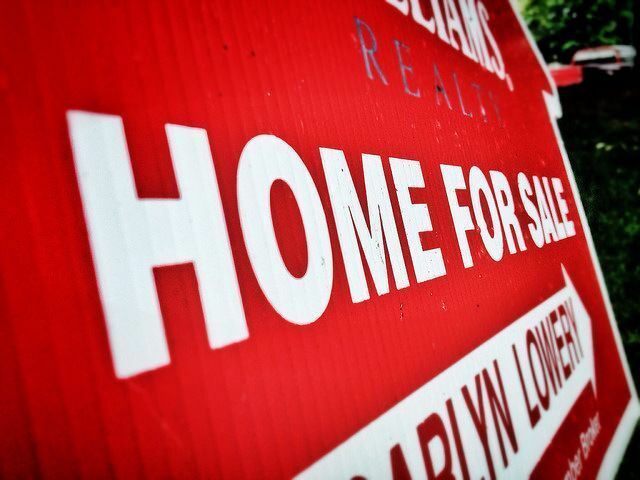 These days, buyers are bound to browse available homes online. Make sure, when they find yours, it looks as good as it can. Don’t underestimate the power of great images. You can also put your best foot forward with a fresh coat of paint, a serious decluttering, and the removal of pet paraphernalia. More here.